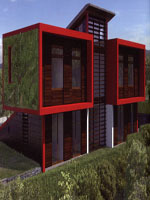 This title offers a superbly illustrated overview of the latest trends and innovations in the field of green architecture. 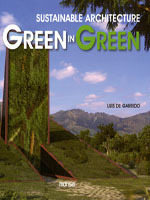 This book presents readers with a detailed analysis of the advantages (and disadvantages) of greenery integrated within architecture and how to make best use of the combination. 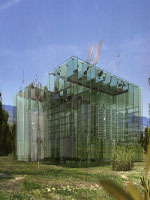 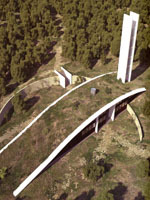 Topics covered include a detailed study of the alternative options for green roofs and walls - including a visionary project illustrating a revolutionary concept: the "Green Curtain Wall", an innovative architectural element, opening the doors to inspiration, innovation and integration between nature and architecture.